Basically, all you need to know is that Craig David is the ORIGINAL Drake. 6. 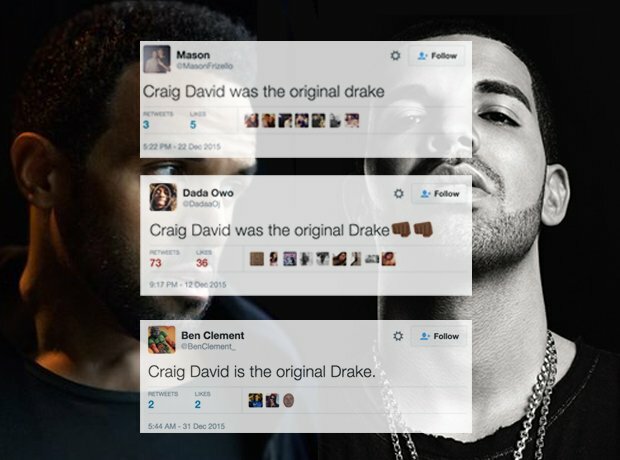 Basically, all you need to know is that Craig David is the ORIGINAL Drake.